Yesterday a friend asked me to look at some chickens. Friendly little guys, and they were more than happy to have me pet them? SO the chickens seem to be pecking at their feathers MORE often. As IF they are itchy. I picked them up and had a long look. Lice are ‘species specific’…meaning dogs may have dog lice, BUT you or I can’t get these..
1.I am not always right…Back to my mantra of QUESTIONING what you are told…. 4.I don’t LIKE having critters crawling on me!! Your pet is very itchy. On closer inspection you find small grayish creatures attached to your pet’s skin (they resemble miniature crabs). You may also find small white nits (louse eggs) attached to your pet’s hair. 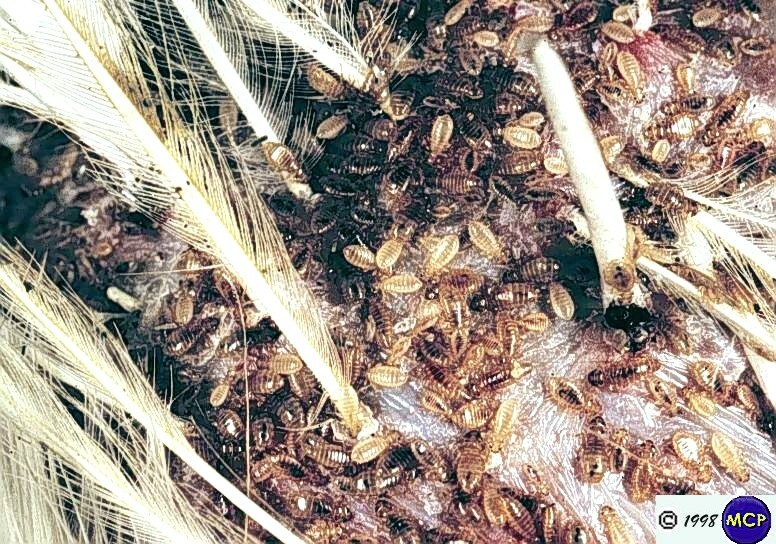 Lice are very infectious, and are transmitted from dog to dog by direct contact. They live their entire life on your dog, so they are not usually transmitted from the environment. 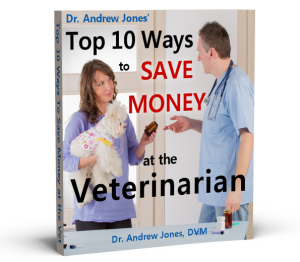 They are species specific, meaning you or your cat cannot get them from your dog. The lice life cycle is 21 days; a new set of adult lice are around every 21 days unless you break the cycle. SHAMPOO. Lice are sensitive to traditional flea shampoos containing pyrethrins. Shampoo your pet twice a week for 4 weeks. Leave the shampoo on for 10 minutes at a time. ADVANTAGE. This is a topical insecticide available from your veterinarian, if your pet has a bad infestation and/or natural remedies are not effective. I often use it in conjunction with shampooing. Apply it every 2 weeks for 3 treatments. This should eliminate the lice. BRUSH AWAY. Purchase a small comb at a pet supply store (flea comb). Brush out your pet after shampooing. You will remove the adults as well as their eggs. FEVERFEW FLOWERS. 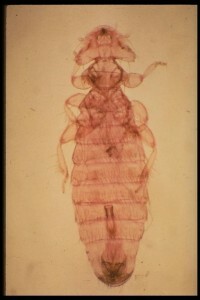 Natural Pyrethrins – these are where the first flea sprays came from. Get a handful the flowers, steep in hot water, cool and pour over your dog or cat. This will temporarily paralyze the lice. MULLEIN. Another herb that can be made as a decoction/tea and rinsed on your pet. HORSEWEED. A urinary astringent that also is an effective lice repellent. Once again apply it topically. PREVENTION. Regularly check your pet for lice. One or two lice are easy to remove with a comb and shampoo. I LOVED THIS. I LIVE IN FLORIDA AND THERE IS EVERYTHING HERE. In my 66 years living with my dogs, I did NOT know dogs had lice! We live in Texas, and like Susan in Florida, have everything, too, but I’ve never even heard anybody talking about dog lice. Our neighbor’s dogs have ticks. We go over there every so often and spray them – but this summer the ticks started walking through our fence and getting on our dogs. Black ticks on white, American Eskimo, dogs are pretty easy to see when we know to look. I wasn’t aware we were being “visited” until I felt one crawling on me! I sprayed all of us with flea and tick spray! thank you. you always provide great advice adn discoveries. I got chickens to kill the ticks, by interrupting their life cycle. I had a huge infestation from a dog show! We have not only been tick free after two years, (after two weeks of spray, bleach and borax)but the termites are gone, the fleas have been forgotten, and they eat cockroaches too! And the dogs have never needed that systemic poison,you put on their necks, since the chickens came. Before if I was a week late the dogs would be covered in fleas. I live in Malaysia (think Florida only more). I’ll look for lice every so often; thank you. 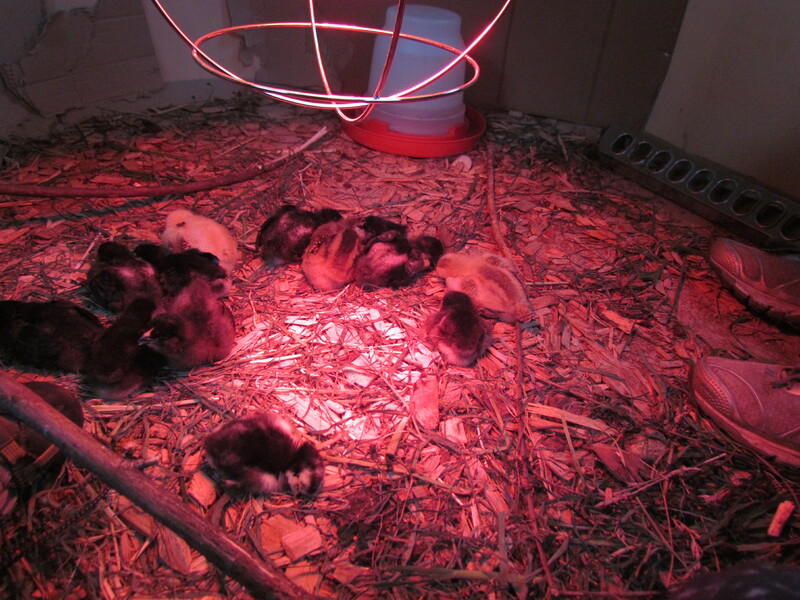 The chickens appear to be ok, and many eggs too. With no awful after taste or smell like store-bought ones or “free range” stale ones, that are not really free range. I recommend chickens BTW: they get along with my terriers, my cats, are great pets for small kids (run fast and don’t put up with nonsense), follow you and will happily sit and watch t.v. with you on your sofa, cuddle if they are small, and can be house trained although that was too much work for me. I really like the flea and tick spray that you suggested earlier in the year (Triple Sure) and it is completely natural with no chemicals. I do not like putting chemicals on my dogs. They are so little and it really makes the sick, but Triple Sure does not and no fleas or bugs of any kind since I have been using it. You can order it on the net. Natural Wonder Products….. I love it and it spells great. Two products from Cedarcide in Texas will kill these boogers & others in your yard or home. Non-toxic, can be used on puppies, kittens, human babies & adults. Products are cedar oil based & work fabulously! Kills fleas, ticks, mites, silverfish, spiders, etc. I even sprayed the interior of my house & nothing in my 75 gallon saltwater tank suffered. Best Yet spray & PCO for the yard. Much better than nasty synthetic crap from the pharmaceutical companies. I truly admire a doctor who can admit that there are times when they were not as informed as they would have liked to have been. To me this is the hallmark of a true professional. When I hear a doctor/vet/etc say something like this, I know I can rely upon that person because it is the person who THINKS they know *everything* that will refuse to look up something that may be questionable and thereby will refuse to become informed of new or recent changes. A teachable spirit is something that we all should aspire to from cradle to grave. It is what make us and life more interesting, and when a professional is like this, their patients can only benefit much more b their care.